How many passwords do you use for work? Five? 10? More? Most nonprofit staffers have too many passwords to remember them all. This leads to bad habits –writing them down on sticky notes, sharing them with colleagues, or reusing the same password over and over. These bad habits can put your organization’s data at risk. Many nonprofits are turning to password management services such as Dashlane, LastPass, and Sticky Password. These tools allow you to use just one long, complex password behind which you can store all your passwords. Most tools can be configured to automatically enter the right password whenever you go to an account website or open an application. Some people worry that putting all your passwords in one place is too risky because one hack opens the door to all your data. That’s a valid concern, but chances are that the encrypted system used to manage your passwords and the value-added services you get from a password manager will make you more secure than whatever you’re doing currently. 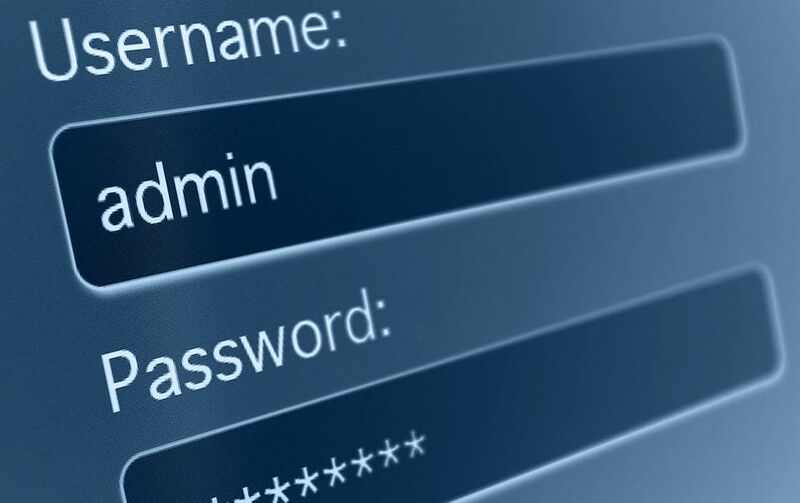 If you’re interested in implementing a password manager at your organization, here are a few of the features you should look for. Enterprise Control. One of the biggest benefits of a password manager is the ability to manage every password user at your organization. Look for a service that allows you to turn off access for people who have left your organization and select the users who should and should not have access to specific accounts. A good system will allow you to maintain this admin-level control without giving you direct access to any password content. Audits and Changing. Many password managers can guide users to choose stronger passwords. Some will audit your passwords and suggest ways to strengthen them. Many also allow you to schedule password changing and even automate password changes. Two-Factor Authentication. A good password management vendor will understand your concern that one password in the wild can lead to dozens more roaming passwords. Two-factor authentication, a method that requires you to verify your identity in a second way, adds an extra layer of security to make it more difficult for a thief to get into the system. Multiple Devices. Chances are your staffers want to use various operating systems and mobile devices. Look for a password manager that is compatible with PCs, Macs, and all the various mobile devices out there.